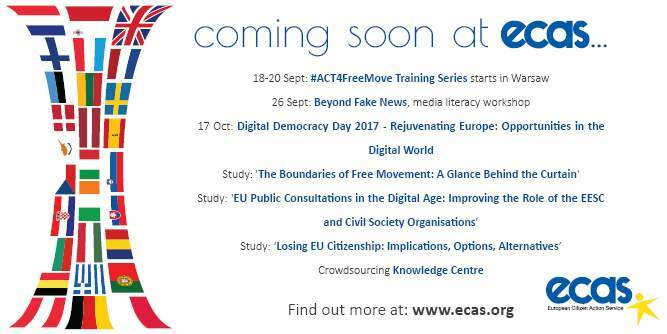 This autumn, ECAS has a busy schedule of events and activities on free movement in the EU, media literacy, digital democracy and engagement, Brexit, and more. 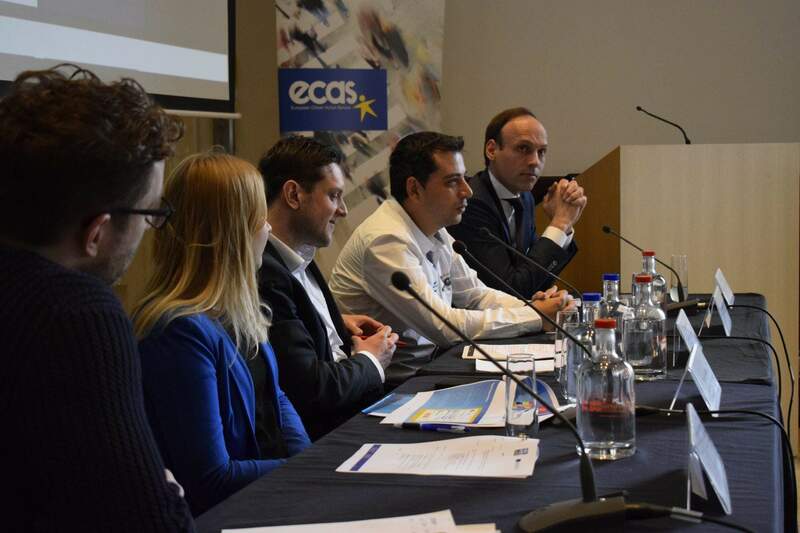 Events will include the 2017 Digital Democracy Day on rejuvenating Europe with digital tools, a workshop on fake news (with EAVI) and the first in a series of training sessions for free movement activists (with European Alternatives). 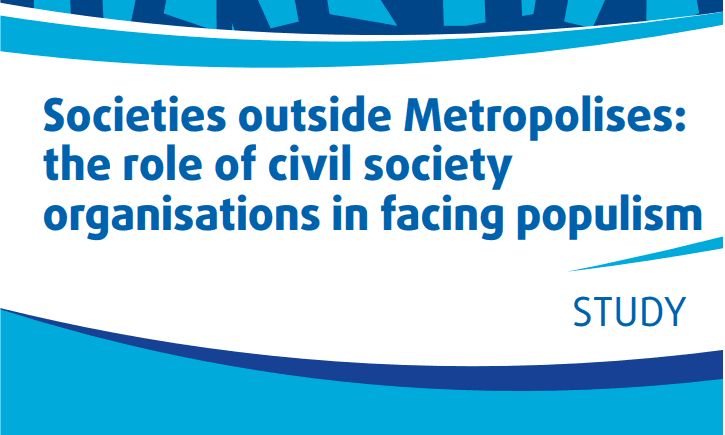 We will also be releasing expert studies on the obstacles to EU citizens exercising their free movement rights, the role of CSOs in digital public consultations in the EU and the implications of losing EU citizenship for UK nationals after Brexit. Finally, we will be launching a crowdsourcing Knowledge Centre as part of the EUCROWD project, which will have all the latest information and analysis on crowdsourcing in Europe.